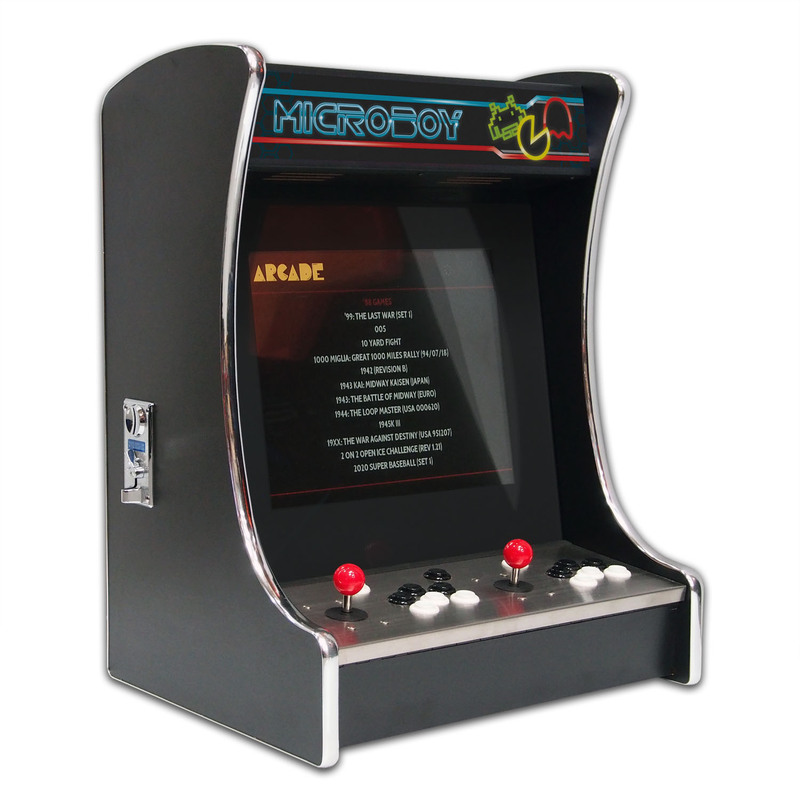 The Microboy Arcade Machine contains all the games and features of a full size machine, but built into a small body. Perfect if you don’t have space for a full size machine. 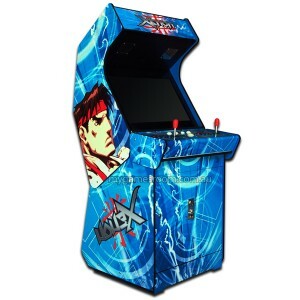 It’s also light enough that you can move it when not playing it. 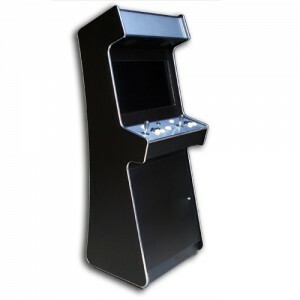 Best of all it features the Arcade Blaster so you’ll have access to 6500 games. These are the original classic games just like you remember!